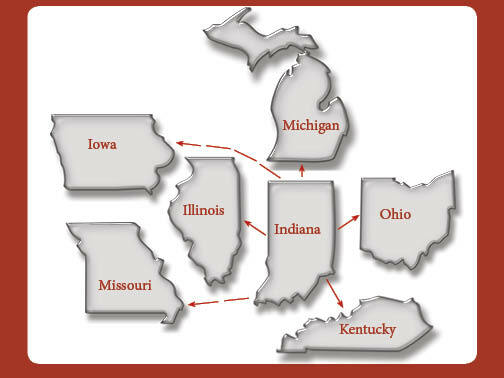 CPM Construction is based out of Indianapolis, IN, but we travel to all the surrounding states and farther. View the map below to see where CPM has traveled. Keep us in mind for any project, anywhere.